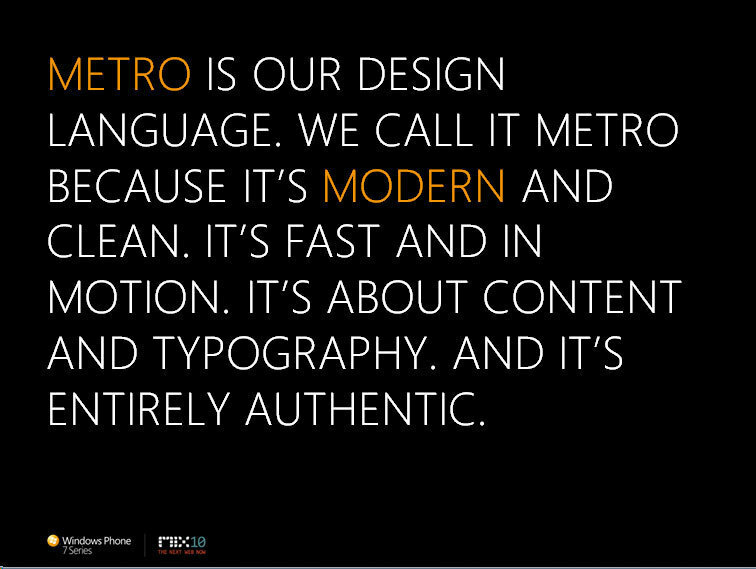 A brief walkthrough of Microsoft's Metro user interface for Windows 8. 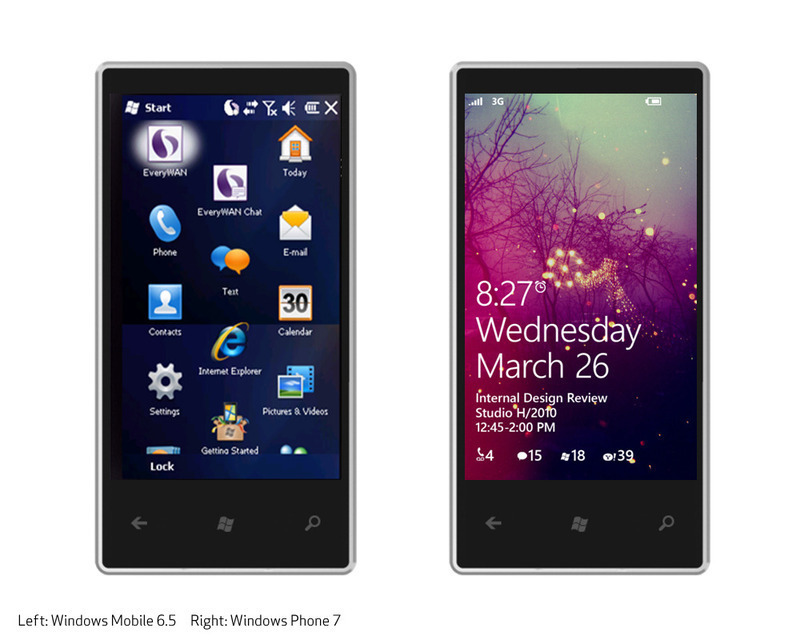 Looking at some of the apps and layout of Windows 8. 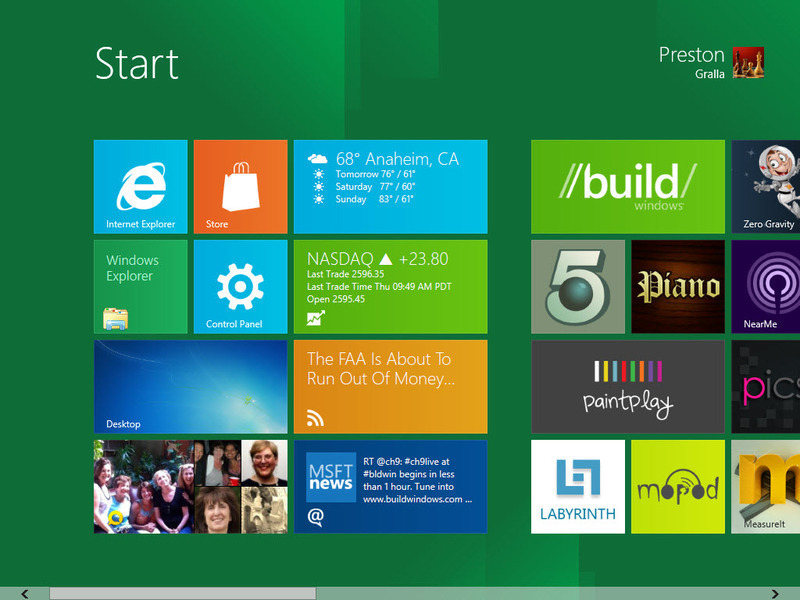 Also showing some ways of customizing the Windows 8 Metro UI. 'Metro'. An interactive design language to be reckoned with.